In it's 5th year of existence, Disqus recently rolled out the most robust 3rd party commenting system available. Platforms such as WordPress, Blogger, Movable Type, and HubSpot allow for Disqus integration. If you aren’t already taking advantage of the Disqus platform, here are a few reasons why you may want to consider it. There’s no doubt about it. Some comments are simply more notable and useful than others. Disqus hopes to highlight the more relevant and valuable comments by integrating a new voting feature – also enabled in real-time. Choose to share an entire comment thread or a particular comment on Facebook or Twitter. As a blogger, this directs referral traffic back to your site. As a reader/commenter, this makes it easy to share content you find valuable to your audience in one click. 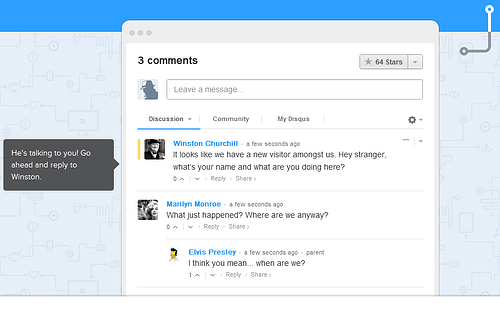 Another popular feature among social sites and now integrated with Disqus is the @mentions tagging. Include others in on your discussion. After all, the goal is to become more social. 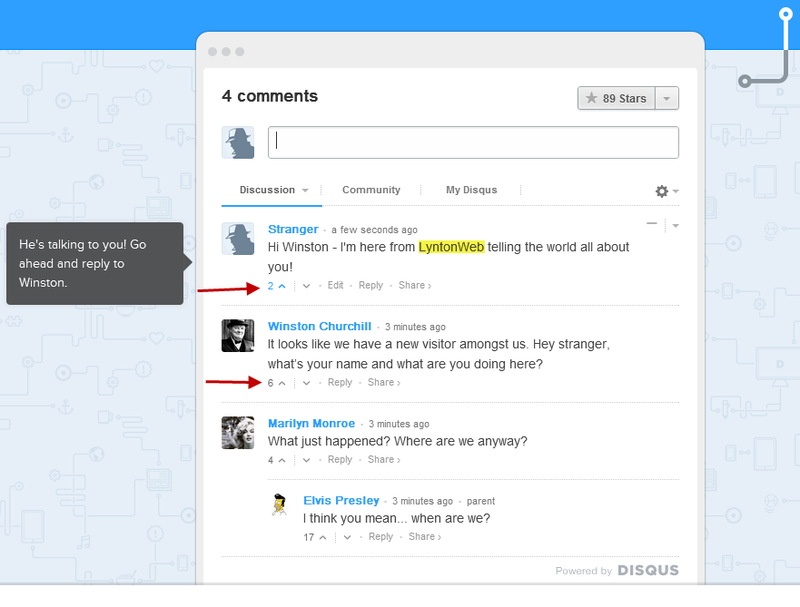 Blog engagement has already been proven to rise with the new Disqus features. Curious about how to integrate Disqus 2012 on your HubSpot blog? Another option is to consider utilizing a blog design service. It is 2012 after all – integrate your brand online with Disqus 2012.